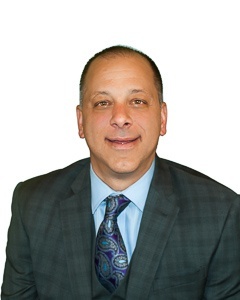 With the news of TTM and Viasystems merger, two of the last big three (Sanmina being the third) circuit board manufacturers joining together is certain to have wide ranging effects on the United States Printed Circuit Board industry. To start, each merger of companies this size are priced to include "synergies" between the two companies. The word synergy is code for closing facilities and cutting people to save money to pay for the acquisition. This isn't unique within the PCB industry. In fact, it's common practice. TTM commented in their press release that they have identified $25 million in synergies that they will recognize in the first year. TTM has 11 (7 domestic) facilities and Viasystems has 17 facilities (6 domestic) which will have to be rationalized following the TTM merger. This is based upon the fact that very few of each of the company's' facilities are anywhere near capacity. This puts some customers in a tough spot. Do they wait to see if the facility that makes their products is closing or do they develop another source before then? Once the facilities consolidate, will that effect lead times and the customers' ability to expedite deliveries? While public company mergers typically benefit shareholders, it puts additional stress on their customers. Not to mention that they will need to deal with new customer service and sales personnel as the combined company needs to find those synergies. Once the companies are combined, you will have an entity that generates 25% of their overall revenue from assembly operations. 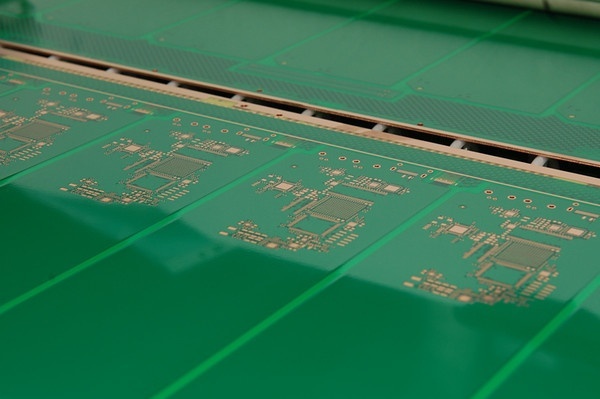 Viasystems had a substantial operation in China that did PCB assembly. Most contract manufacturers in the U.S. don't like to do business with companies that have competitive offerings. This makes another decision in which their customers must evaluate. 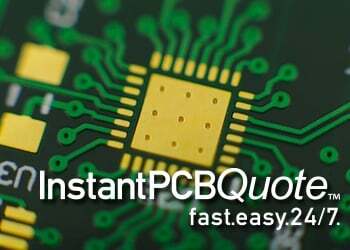 In 1999 there were over 1,200 Printed Circuit Board shops in North America. With this merger and the subsequent facility closures, the number now may be just over 200. This presents the employee's and longtime PCB engineers with a significant challenge as there just isn't a lot of PCB jobs left in the U.S. Not only do we lose manufacturing capacity but we lose brain power that is used to research, develop, and test new technologies. The lack of potential jobs also limits the number of young people who want to come into our industry which hurts our long term ability to innovate. The PCB industry has been in decline for years in the United States. This is why the strongest companies in our industry have diversified to offer design services and other products that leverage the same strengths that create success in the circuit board space. 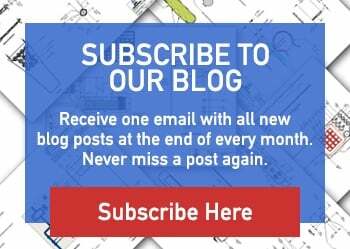 In addition the smaller PCB shops in the U.S. don't have the resources either technically or financially to take on the higher tech work and its puts the customers in quite the conundrum. Consolidation in various industries in the U.S. has created challenges and opportunities for both suppliers and customers. The opportunity for suppliers who have been around for over 60 years like Epec is to demonstrate to customers how working with a financially stable, privately held company, with significant engineering, and manufacturing resources is a solid long term supply chain investment for their company. Traditionally, larger companies viewed domestic suppliers as either too small or unsophisticated to manage their complex needs. As the industry and the options for customers gets smaller, the best companies invest in their people and technology to fill that void.